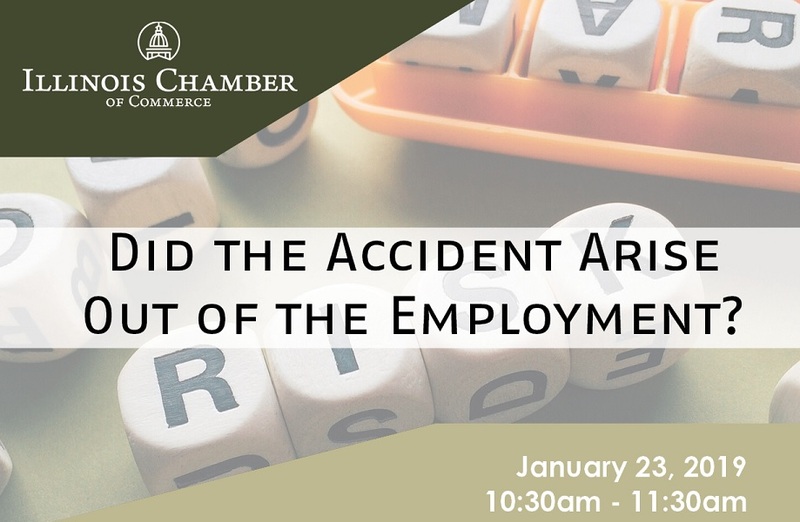 This presentation, by attorneys Ivan Nieves and Surbhi Saraswat Goyal of Brady Connolly & Masuda, will address issues presented in determination of whether an accident “arose out of the employment” pursuant to Illinois Workers’ Compensation. Specifically, the webinar will address defining the risk as a risk arising out of the employment versus a risk personal to the employee. Continuing Education Offered: 1.0 HRCI credits approved, 1.0 SHRM credits approved, 1.0 CLE credits submitted for approval upon attendee request prior to event, and 1.0 Workers' Comp. / Safety Compliance Certificate credits.